Suspected car thieves have stolen a vehicle after the owner parked it and went to buy some items at a mall in Gwarinpa. 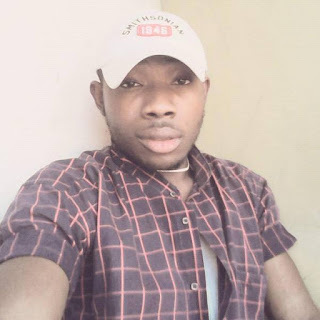 Police sources said the victim identified only as Chibuzor was at a mall on Second Avenue to do some shopping and parked the car by the roadside before it was stolen last Saturday at about 1:25p.m. “He parked the vehicle and went in to buy something only to return and saw an empty space. He reported at the police station immediately,” the source said. The victim resides in Dawaki Extension and was at Gwarinpa to do some shopping. Gwarinpa Divisional Police Officer, CSP Nuruddeen Sabo said policemen blocked all exits and started a stop and search operation. He said the victim was sent by his father to get some things at the mall when the vehicle was stolen. “It was recovered on Sunday at about 2:30p.m. at Second Avenue,” he said, adding that the suspects abandoned it probably unable to leave Gwarinpa due to the tightened security.